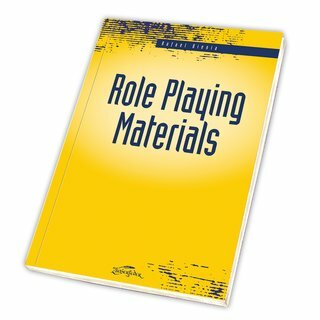 Die Dissertation Role Playing Materials untersucht die materielle Seite von Larp, Mixed Reality und Pen'n'Paper Rollenspielen. Wie kooperieren Gewandung, Virtuelle-Realität-Brille, oder ein Bleistift mit Erzählung und Spielregeln? Neben Antworten auf diese Frage versucht das Buch das Verständnis von Rollenspiel als eine Handlung zu erweitern, die nicht nur von Menschen geprägt wird. Role Playing Materials examines how larp, mixed and tabletop roleplaying games work. Costumes, computers, pen and paper are not passive elements. 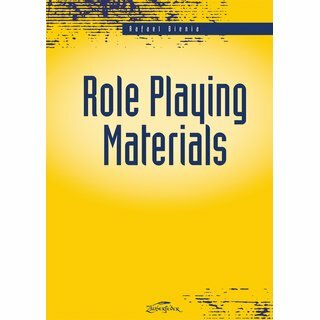 Materials change and are changed during role-playing game sessions, because they work together with narrative and ludic elements. 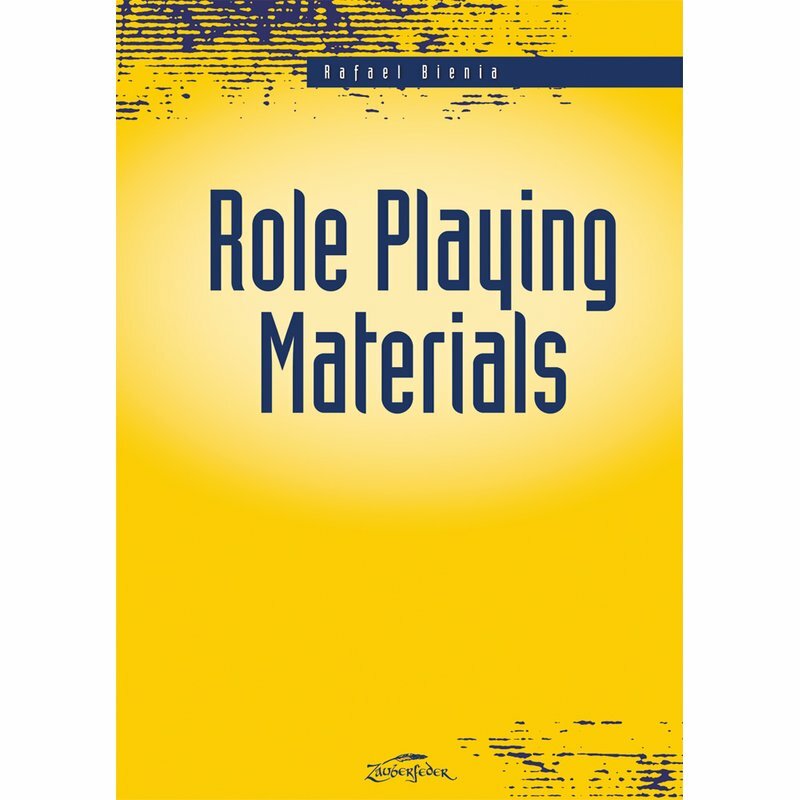 If we think about materials as social elements, how do they make roleplaying games work? To answer this question, Role Playing Materials draws on ethnographic fieldwork among role-playing communities in Germany. The analysis draws upon the fields of game studies, and science, technology and society studies.